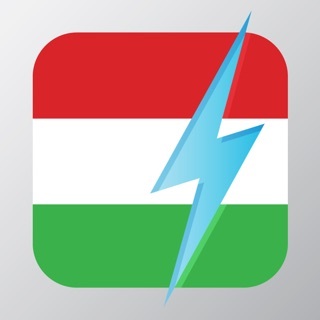 Turn your iPhone, iPad and Apple Watch into your FAVORITE teacher of Hungarian. ◆ Builds a foundation of Hungarian empowering you to speak CONFIDENTLY in EVERYDAY CONVERSATIONS. ◆ NO PRIOR KNOWLEDGE of Hungarian required. ◆ Practice Hungarian the way you'll use it. Nemo is fully customizable. ◆ Nemo immerses you in the sounds of Hungarian so you naturally speak with ease. 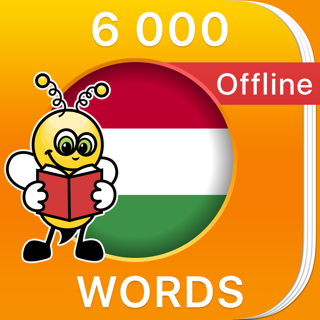 ◆ Learn words useful for your time in hungary. ◆ Build your proficiency with the most important verbs and SENTENCE BUILDING BLOCKS in Hungarian. This app had helped me tremendously in learning Hungarian. I attempted using Duolingo first, but it would just give me nonsense sentences (ie: I hear the black apples), which didn’t do a lot to help me figure out the language. In the 6 weeks I’ve been using this app, I feel I am learning the words better and I am able to start forming sentences. The app also works, which is a big plus. If you’re looking to learn Hungarian I highly recommend this app.